If you don't keep the clothes sealed up and they are infested with bugs, then if you pile them on the floor the bugs can crawl away. The bags keep everything contained. If you don't pile them on the floor, then sure go ahead and put them in the washer. 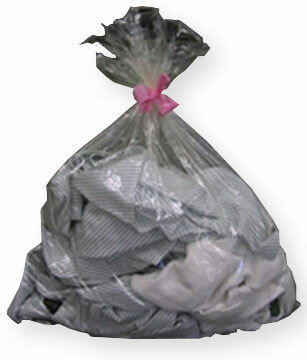 The bags also work well if you need to transport the clothes to a cleaners or laundry.